Almost always warm and sunny, the city of Phoenix, AZ, is located in the Salt River Valley, surrounded by the McDowell, White Tank, and Superstition Mountain ranges. Recently, this desert oasis has started attracting more families because of the economy, affordable cost of living, and successful school districts. If you are thinking about relocating your family to this sun-drenched haven, we’ve done a little research for you with the help of local moving company Cheap Movers Phoenix, the #1 source for finding affordable Phoenix moving companies. 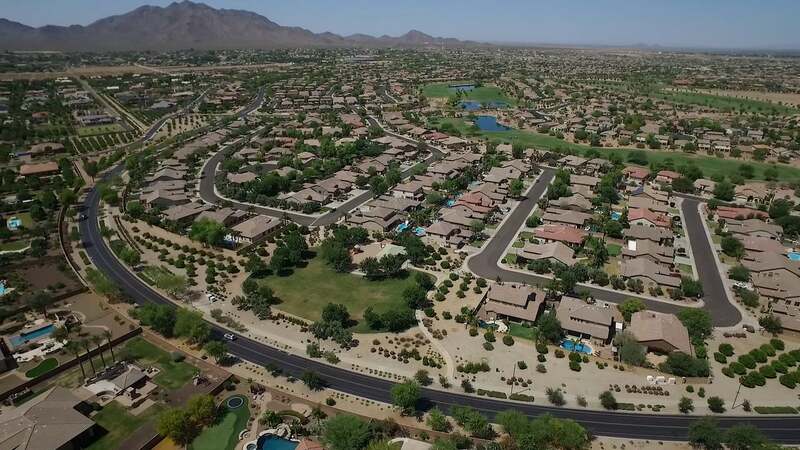 Looking at real estate in the Phoenix-Scottsdale metropolitan area can get confusing when you’re trying to balance proximity to city centers and workplaces with finding a neighborhood that’s also family-friendly and suburban. The list below highlights some of the best family-friendly neighborhoods. 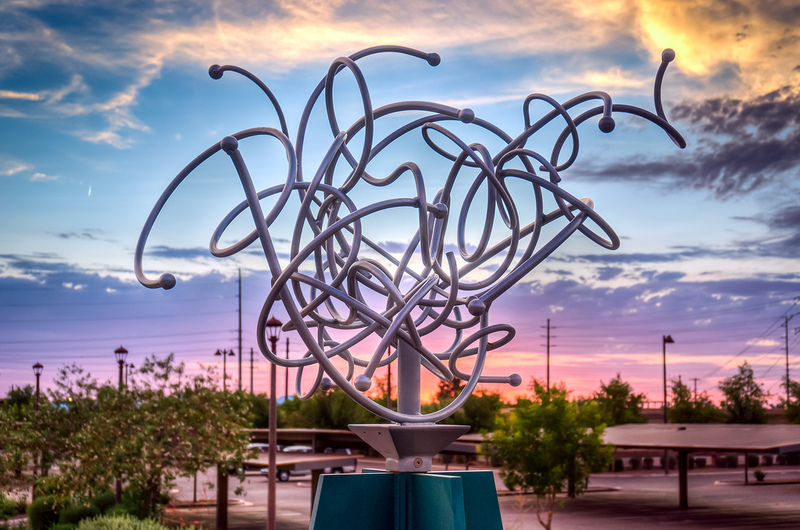 Located in the far southeast corner of the metroplex, beyond Gilbert and Chandler, the community of Queen Creek is about a 45-minute commute to downtown Phoenix, but only about 30 minutes from Mesa. Thanks to its location on the outskirts of the Phoenix metropolitan area, the cost of living in Queen Creek is reasonable. The average home value in the area is $253,000, which is more affordable than other parts of Phoenix. Most children go to one of the schools in the Queen Creek Unified School District, though private school options are available. Some of the neighborhood highlights include the Barney Family Sports Complex offering athletic activities; the Performing Arts Center, which hosts both local and national shows; and Schnepf Farms, a local gem that hosts numerous festivals throughout the year. A little closer to central Phoenix, Chandler also sits in the Southeastern part of the Phoenix metropolitan area. This prominent suburb with a population of almost a quarter million is known for its entrepreneurial spirit and age-old traditions. 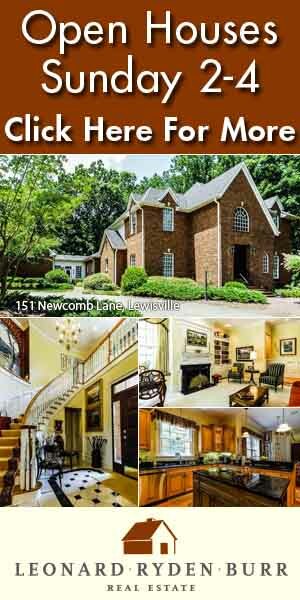 Average home prices range between the low-200s to mid-300s, depending on the zip code. The range of prices and variety of housing options in this area make it easy for families to find what they’re looking for. Chandler has a great public school district and a bustling downtown. Families can enjoy various holiday festivals, like the Tumbleweed Tree Lights Ceremony and the Cinco de Mayo Chihuahua Races, or fun events like the annual Ostrich Festival. Chandler is a growing area that could be perfect for your family! Chandler has a number of fun festivals throughout the year to keep families entertained. Anthem, Arizona also made the list due to its ability to present as a suburb, but entertain like a city. Located north of the city, along the I-17 corridor, Anthem is ideal for those who might work in Deer Valley, North Mountain Village, or another area in North Phoenix. Just 30,000 people call this suburb home, which has also been named one of the best places to raise a family by Parenting magazine. The local community center offers a variety of youth sports, while family-friendly festivals like the city’s annual Java and Jamming event, offer fun for the whole family. Anthem is served by the Deer Valley Unified School District and boasts a number of charter and private schools as well. Finally, the suburb of Gilbert also makes our list. Situated close to Chandler, Gilbert is known for its wide variety of outdoor activities, such as hiking at the Riparian at Water Ranch. The historical downtown area boasts many boutique shops, cafes, and art galleries. To cool off from the oppressive Phoenix heat, adults can enjoy brews at the nearby Arizona Wilderness Brewing Company or take their kids to enjoy splashing in the Mesquite or Greenfield swimming pools. If your family is into healthy living, then Gilbert is the place to be! Gilbert has reasonably priced homes and lots of hiking trails, making it the perfect place for the outdoorsy family to call home. 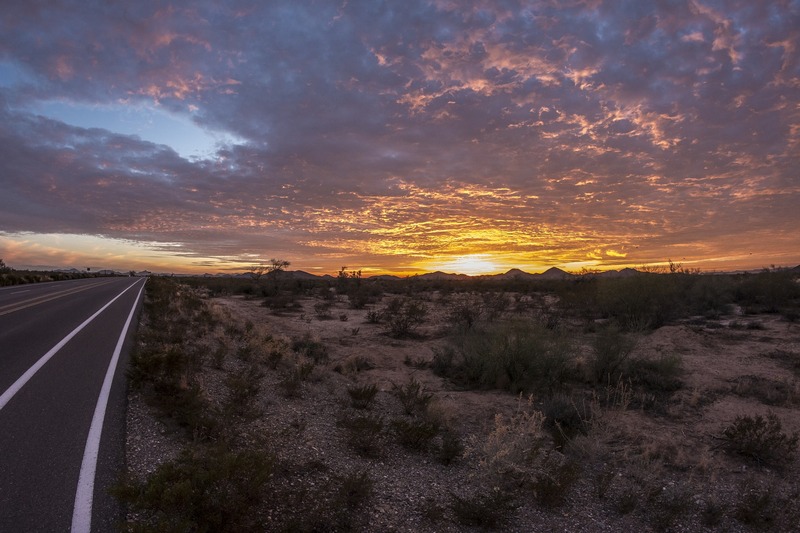 The Phoenix-Scottsdale metropolitan area offers families affordability, great schools, a multitude of outdoor activities, and easy commuting. With the neighborhoods listed, your family can have the all the perks of living in the suburbs, with proximity to the amenities of the city.